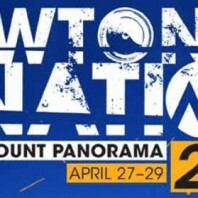 Live Streaming Video: “Newton’s Nation” Downhill Race, Australia. 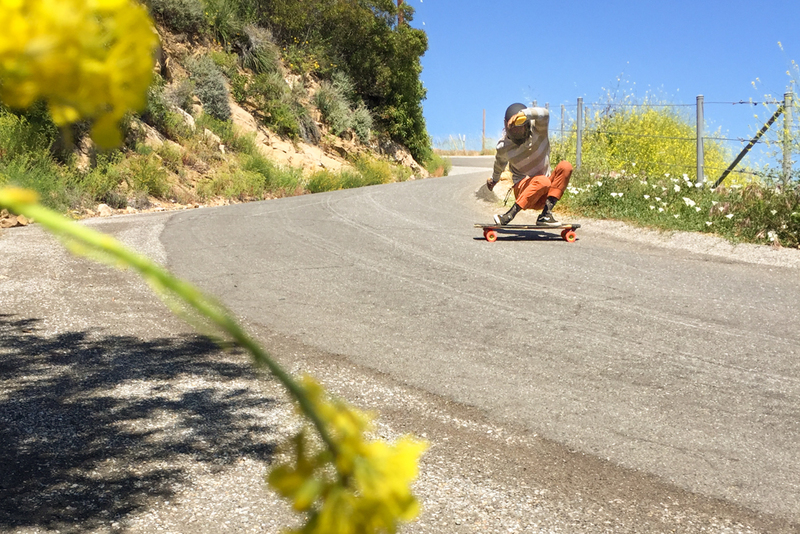 We’ve had the pleasure of shredding with this lady on a number of occasions. 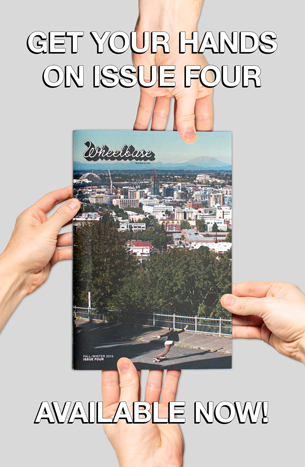 Alicia Fillback is a real cool person and one of the raddest freeride skateboarders on the planet. 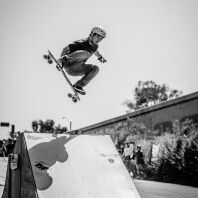 Style, grace, and gnar! 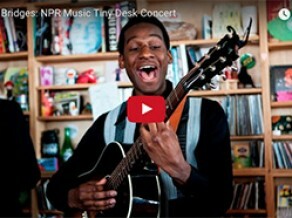 Check out this new video of Alicia doing it right: Shredding Majorly! 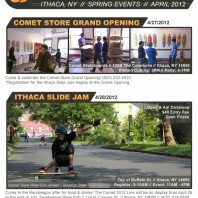 Comet Store Grand Opening & The Ithaca Slide Jam: April 27 & 28, 2012. 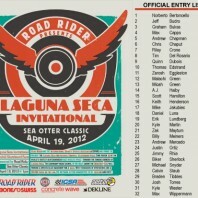 “The Laguna Seca Invitational” Here We Come. 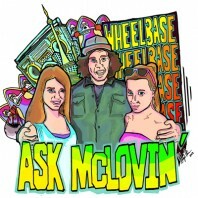 Ask McLovin’: A Troubled Shred Sista. 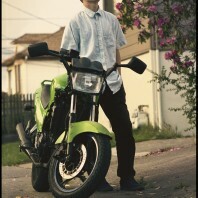 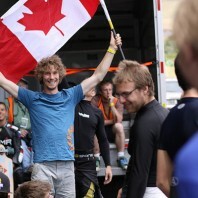 Roster Hoppin’: Patrick Switzer Now Rides For Rayne. 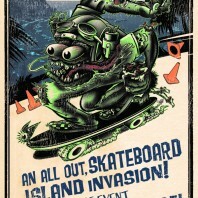 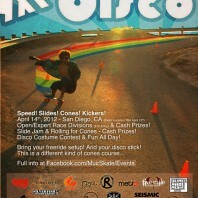 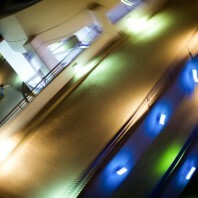 The 2012 Downhill Disco: Freeride-Style Cone Race & Slide Jam, 4/14/12.